Nova is a sharp, simplistic design that makes for an intuitive user experience. 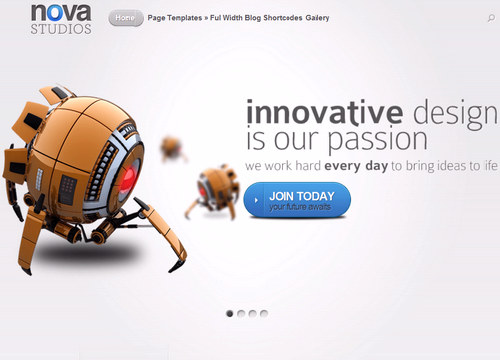 Nova’s biggest strength is its homepage, which allows you to organize your content into two areas. The Featured Slider is perhaps the most versatile slider we have built, and comes with multiple slider variations that breath new life into the design. Manage advertisement banners easily in the theme settings page. Sell Ads and make money! Planning to buy Nova theme from Elegant Themes. Buy with Confidence. This page provides you with all possible Buying options. Usually Buying options or Pricing page of any theme designer is designed for conversions (to attract users and convince them to buy). Our Buying options page is not like that. We provide all the information about each Buying option. No hidden text or terms. We tried to cover everything that you should know before buying this theme.